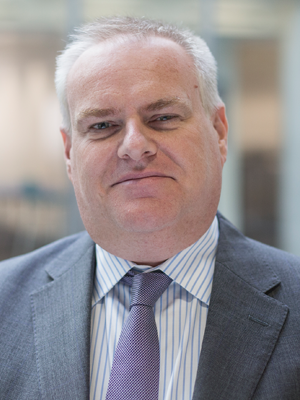 Jim Donaldson oversees FleishmanHillard’s UK and Middle East operations. With more than 20 years of experience, he brings extensive management experience, having lived and managed teams in Europe, the Middle East and the UK. Before joining FleishmanHillard, Donaldson was the chair of Weber Shandwick’s EMEA corporate practice.